No question, it was an ambitious plan. 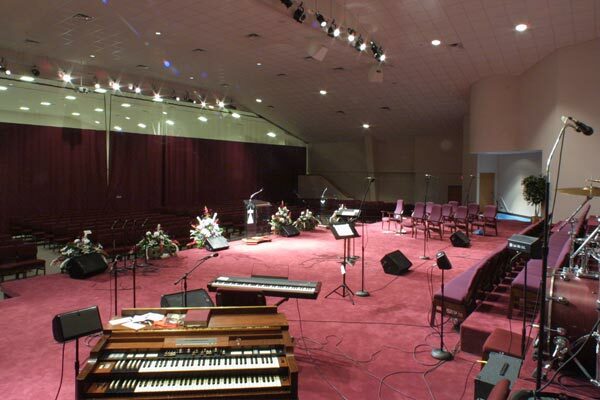 The First Church of God needed a master plan for relocating from the inner city to a newly purchased 125-acre site on the city’s east side. The expansive piece of land offered great opportunity for growth as well as entirely new ministry opportunities. 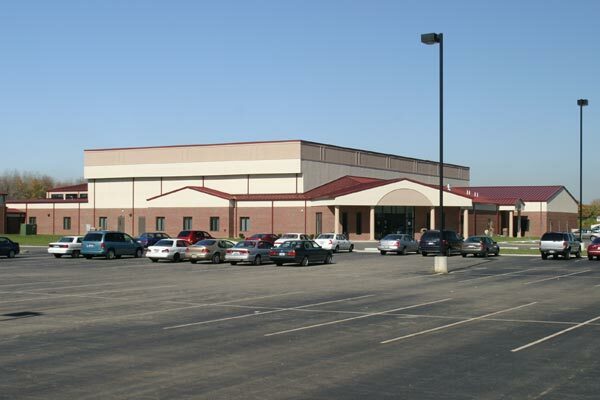 The McKnight Group developed a phased approach that introduced a mix of buildings and features that appealed to the church’s existing attendance of 800 while also welcoming newcomers through sports, recreation, and other community outreach programs. 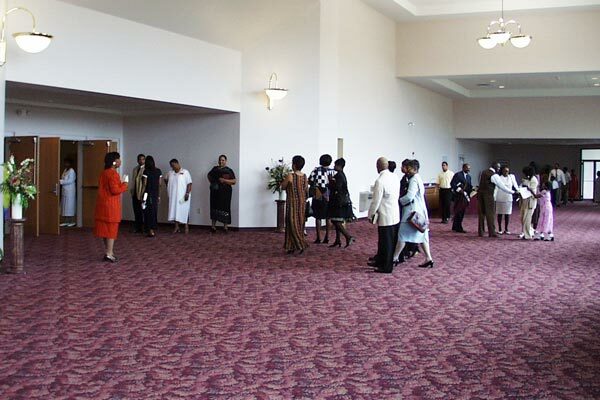 The centerpiece of the first phase was the 1,500-seat worship facility, which includes a 500-seat dedicated sanctuary space combined with a 1,000-seat multi-ministry area. 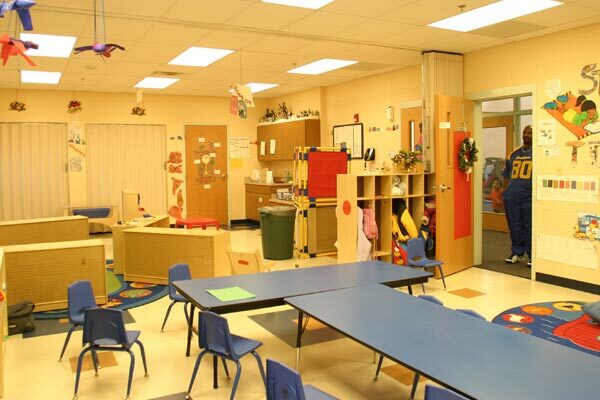 The second phase was a family life center designed to meet the needs of youth and children, and to provide special places for community organizations to meet. 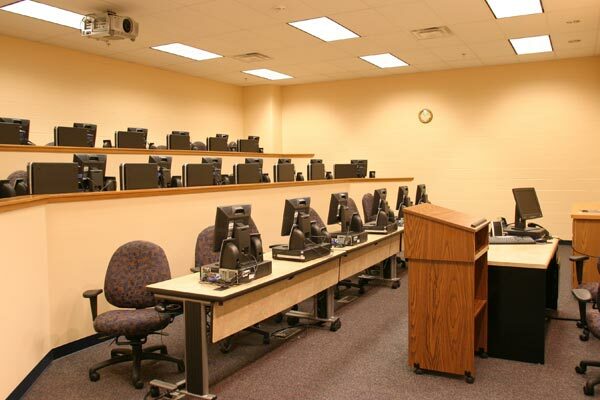 Both were established to attract newcomers to the campus, and to rekindle interest in those who has become less involved. In the main worship space, services are brought to life with multiple video screens and a round, full platform with theatrical lighting for television recording. 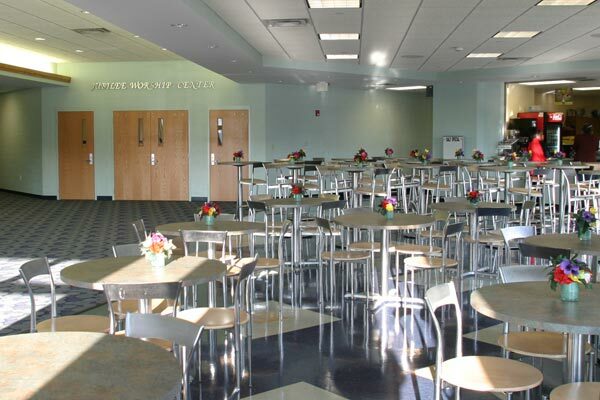 The worship center is complemented by an expansive lobby and café. 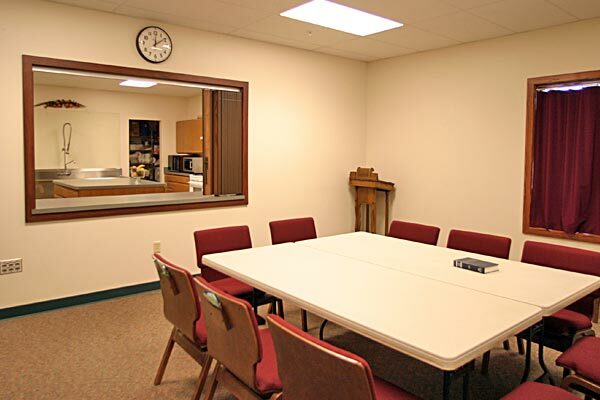 Nearby is an enclosed bookstore, a Christian education space designed for children and daycare use, and spacious office suites for both the church and daycare functions. 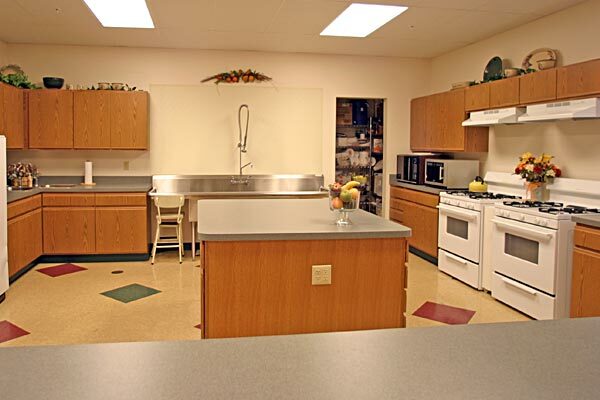 Other amenities include a full-service kitchen, a basketball court with two volleyball courts, and a prominent baptistery. 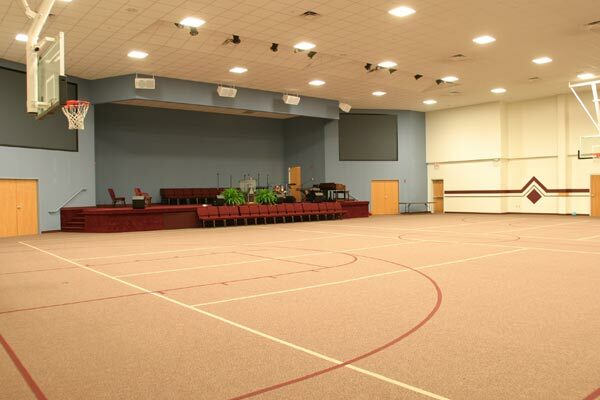 A large, sound-separated youth and assembly space allows simultaneous worship services for youth and adults. 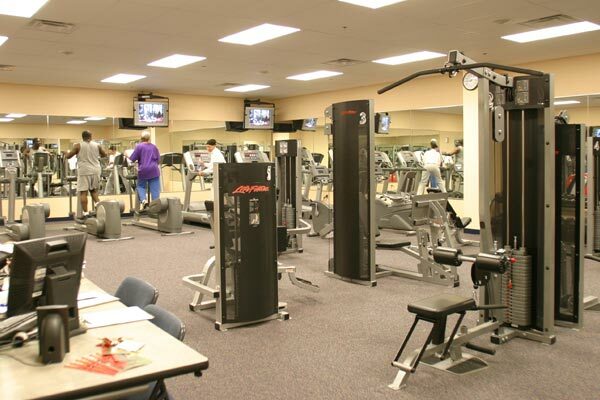 The Church also offers a fitness center and computer lab that is so sophisticated the church may allow local colleges to use it for evening adult studies programs. Relocation of the First Church of God fostered unprecedented growth on the east side of Columbus. With the first and second phases of the master plan completed, attendance has grown from 800 to more than 3,000. Future phases call for a 3,000-seat worship facility. The church may require it sooner than expected.